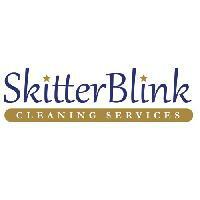 Skitterblink Cleaning Services. Whether you are a time-crunched homeowner, a business owner, a Skitterblink franchisee or a Skitterblink employee, our goal is the same: to give you more quality time for yourself and your family. By franchising Skitterblink, we are empowering and developing individuals (personally and on business level) by offering them the wonderful opportunity of having their own business. It is our privilege to meet your cleaning needs. 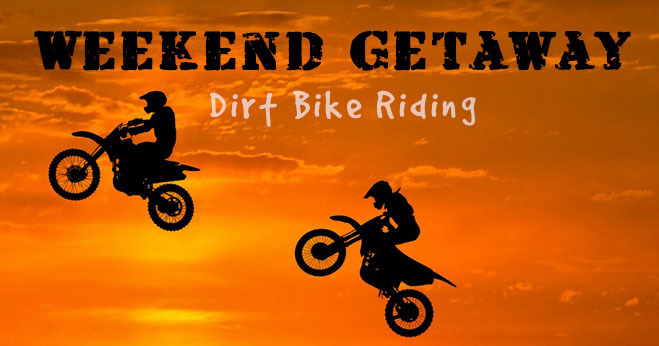 We guarantee the time and peace of mind you will get in return is priceless. Franchise Group – we grow our franchise cost effective and people-orientated. Personnel are carefully selected and recruited. Employees fully trained, theoretically and practically. Reliable, trustworthy and dedicated employees. Custom fit services to meet the clients cleaning needs and requirements.